The French Open, one of the most prestigious events on the tennis calendar, will end on June 5. 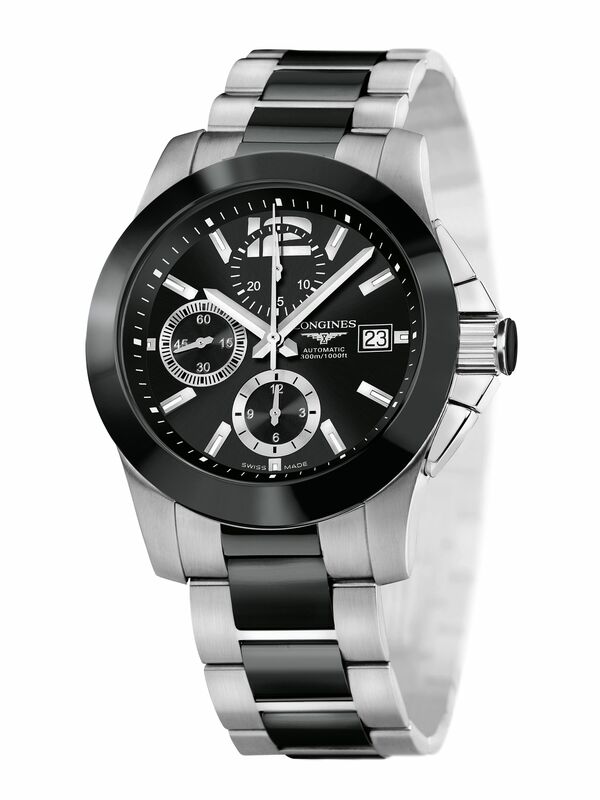 In the lead-up to the finals, Longines, the official timekeeper for Roland Garros, is giving away a men's timepiece in a readers' contest with The Straits Times. To win the $3,990 watch, simply tell us about your first encounter with the French Open in less than 200 words. E-mail your entries to STsportscontest@sph.com.sg together with your full name and contact number. Entries close at 11.59pm on May 23. The judges' decision is final. Terms and conditions apply.